Strobing?? Everyone is wondering what exactly it is and how its different from contouring. 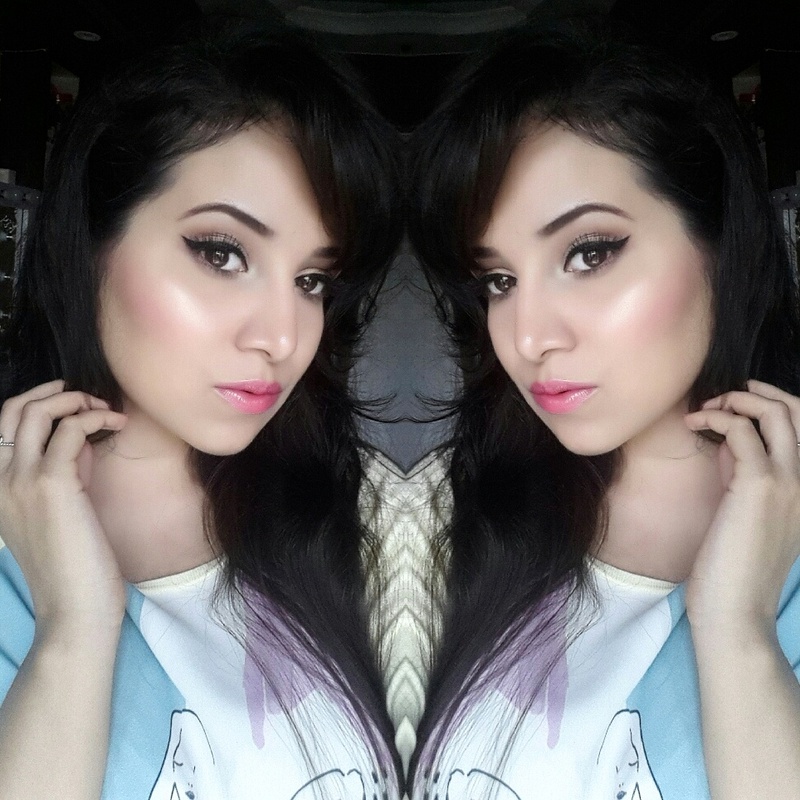 Strobing is basically just highlighting your face. Its nothing new to it but we going to try something called as intense highlighting. Strobing is a latest makeup technique and everyone is talking about it that its going to replace contouring. For me actually nothing can really replace contouring but Strobing is something which you can use on daily basis and its also useful when you don’t have time to contour. And that’s quite practical because we really don’t contour our face on everyday basis Rite? So you can start Strobing. I personally have started using this technique recently and some what I am loving it. Lets find out does it give us same results like contouring and if so how should you do it. Hope this steps help you get the look. 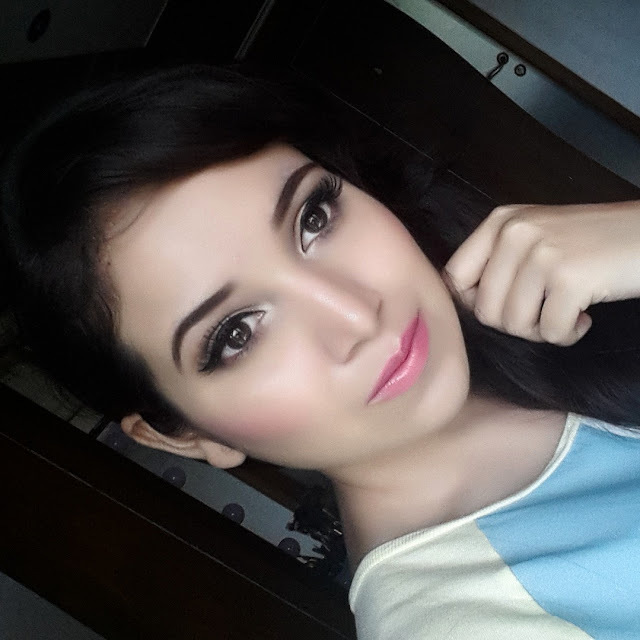 -Firstly I prepd my skin using makeup forever Hd primer. 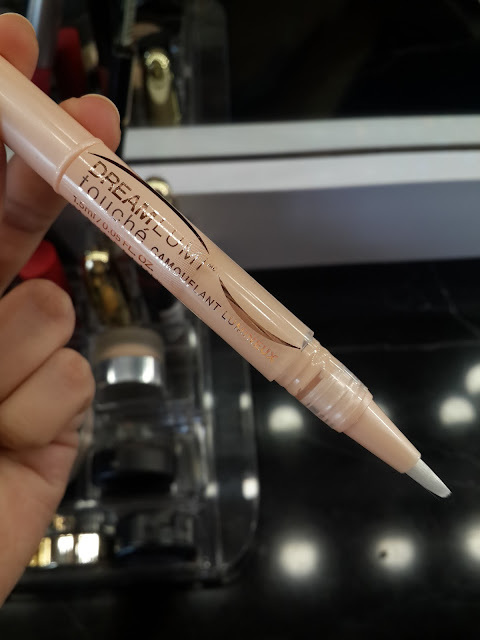 -Then I took Maybelline Dream lumi highlighting concealar and applied all over my highlighting points like cheekbones, bridge of nose, center of forehead, my chin and Cupids bow I just blended it with my beauty blender you can even use your fingers . -Then I went on with my makeup forever Hd foundation you can even add few drops of your routine skin care serum but if u have combination to oily I don’t recommend doing this. 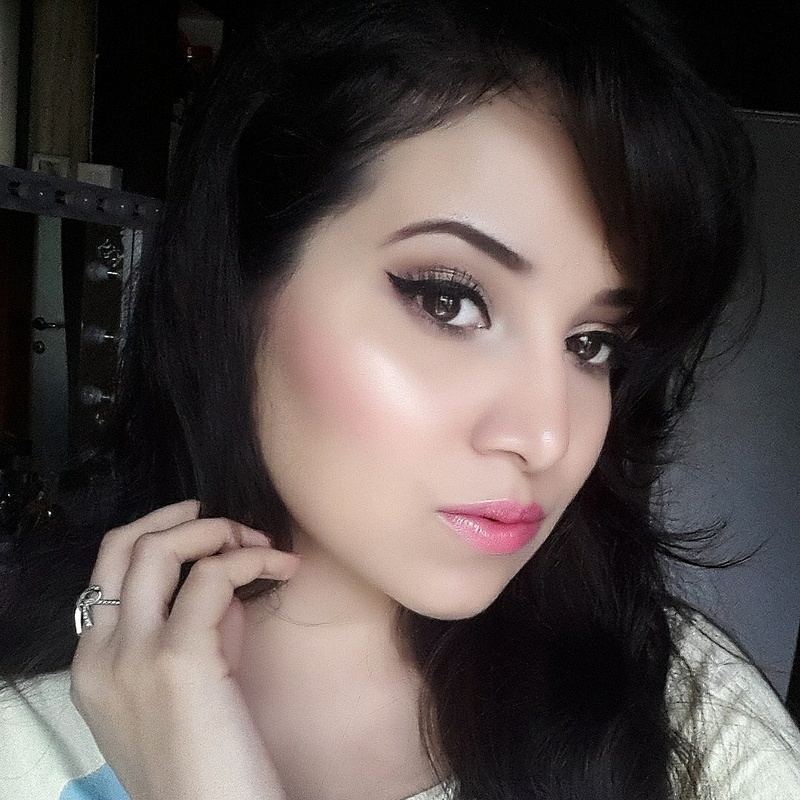 Blend foundation into the skin using kabuki flat brush from sigma. -Now go on with some highlighter Mary Lou Manizer on all points where you have put your Maybelline Dream Lumi touch Hd concealer. Add some blush on your cheeks. -Apply some mascara on upper or lower lash line I have use L’Oreal miss manga voluminous . And also you can add some highlighter to the inner corner of eyes. 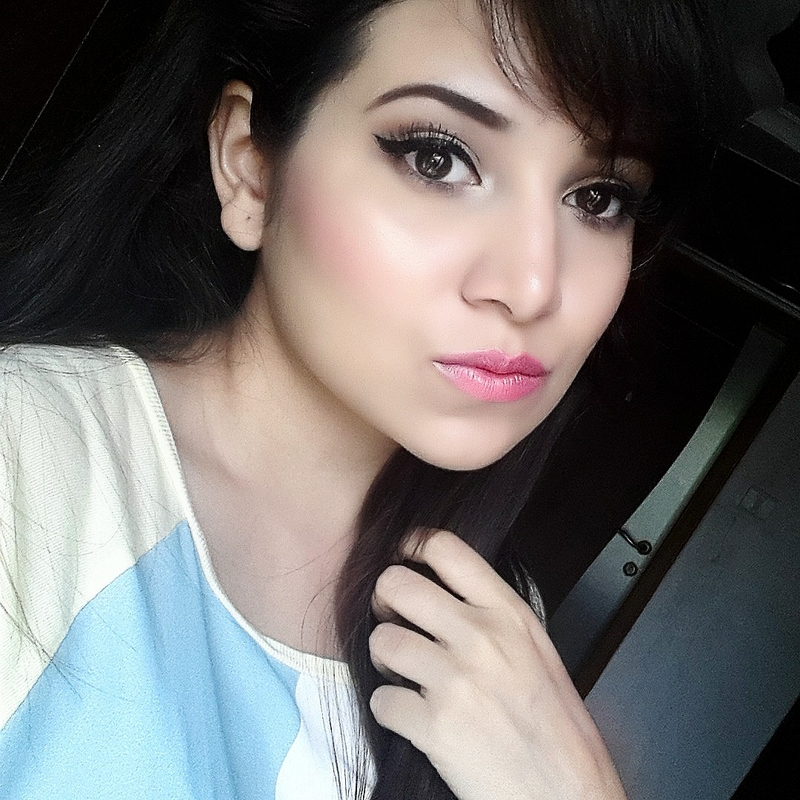 -Get some light pink color lipstick and dab some highlighter on Centre of lips and to your brow point. 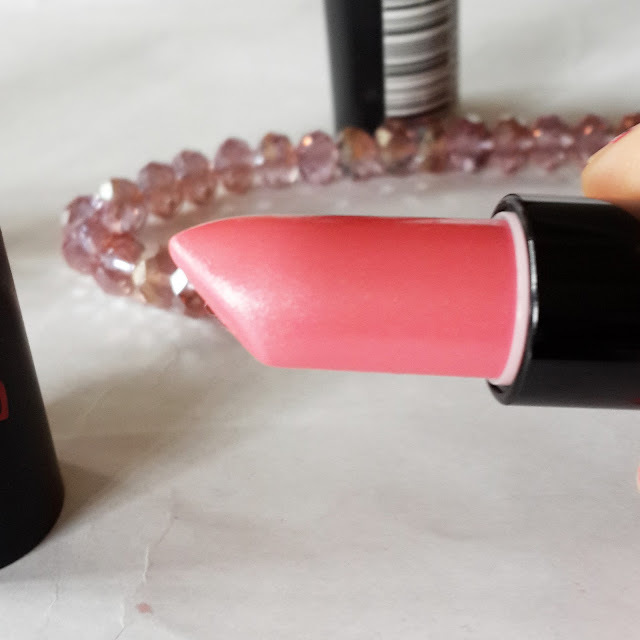 I have used RIMMEL Kate Moss lipstick in no. 28. You will love this Strobing effect as it makes your face look so fresh and your skin gets that luminous glow. Definitely it cannot replace contouring but it does some help in getting some what contour look. You can customise look according to what your favorite products are. Its really easy to get this look and once you get acquainted with it, it won't take much of your time. So go ahead and try this new Strobing technique. Share your Strobing pictures on instagram i would love to see your beautiful face. thank you so muchhhh dolll!! !